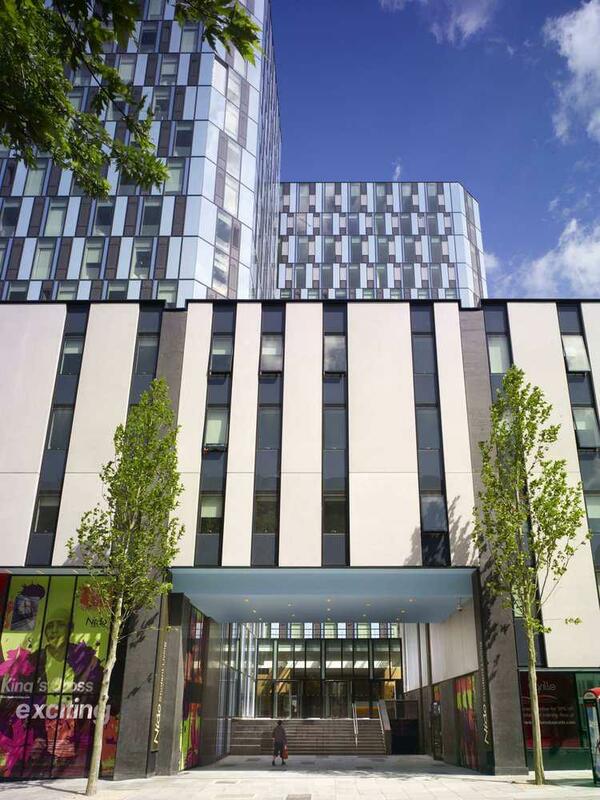 Regent London offers various year-round residences. These are located in Zone 1 & 2, ensuring a quick journey to the school. 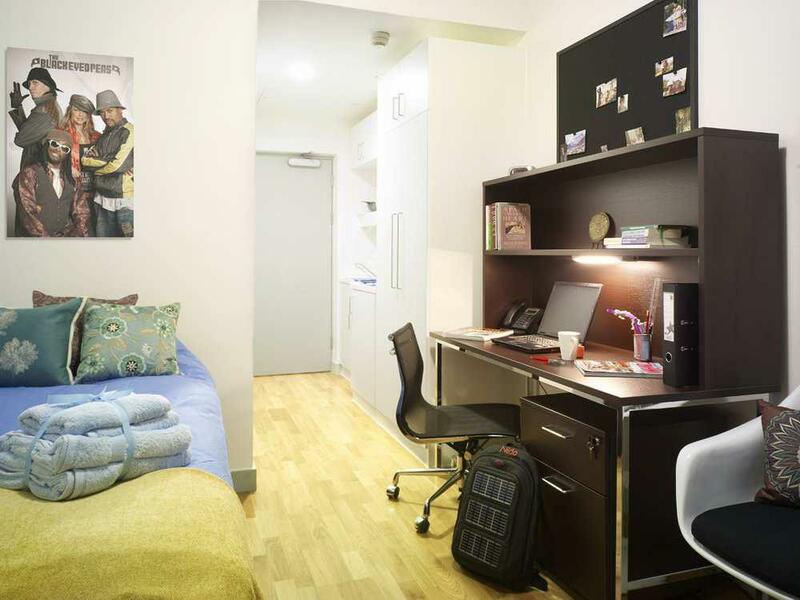 Our residences offer the chance to experience student lifestyle in the heart of London. Transport to school - Tube: Northern Line from Embankment. 25 minutes. Local area - Chapter is a short distance away from cool bars, clubs, restaurants and King’s Cross/St Pancras international train station. Facilities - Free Wi-Fi, study spaces, a gym, screening room, social spaces for games or relaxation, 24/7 security, laundry facilities available on site for a small charge. Fees - From £465 per week with a one-off payment of £100 (£60 for the kitchen and £40 bedding pack). Summer Supplement (June-August) £15 per week.